I have an Arduino Duemilanove with an Atmega 328. 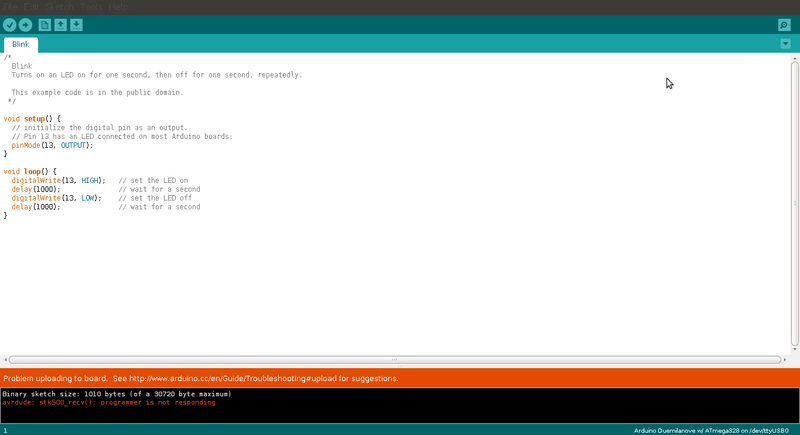 I am working on Ubuntu 12.04, and the Arduino IDE's version is 1.0. Recently, I tried to upload a few of the sample sketches onto it, such as the Blink one. However, none of my attempts are working and they result in the same error every time I try it - avrdude: stk500_recv(): programmer is not responding. I have enabled '/dev/ttyUSB0' under Tools -> Serial Port. I have also selected the correct board (Duemilanove with Atmega 328) from the list. Yet, I am not able to resolve the issue. I have searched online as well and none of the other responses for this problem seem to be working for me. Could someone tell me why I am encountering this issue and help me resolve it? Update: I tried turning the onboard Atmega and fitting it in the other direction. Now, I encounter no problems uploading, but nothing happens afterwards. The onboard LED also does not seem to be blinking. I had this problem with a Crowduino, running the Arduino IDE on OSX. The solution for me was to switch on verbose output during upload (in the arduino IDE preferences pane). Then, when uploading, you can see avrdude sending three packets avrdude: Send: 0   (with corresponding RX flashes on the board) right before the avrdude: ser_recv(): programmer is not responding error. The trick is to hit the reset button on the board immediately before these three packets are sent. Then the program will be uploaded successfully. Make sure that there is no input on the Tx/Rx pins, then it will work. Basically, when that happens, it is a good idea to enable verbose mode for avrdude, to get a better idea of what's happening. To do so, you only need to go in the preferences and check the verbose mode box. It's also a good idea to move away from the arduino IDE, and launch a console to be more comfortable on reading avrdude's output, that you'll get on clicking on the upload button. A good way to get the correct command line to use is to copy it from the verbose output of the Arduino IDE output log when verbosity has been enabled. usually the avrdude -v -v -v -v can help a lot find at which stage it is failing. Whether it can't make a USB connection at all (cable failing, USB/UART, PCB…), or it is a bootloader problem. I'm afraid that if you reversed the position of the atmega, and then it does not work, the fact that you placed the power source on digital pins may have burnt your chip. I had the same problem – this is why I found this Question. Problem solved – at least for me. Try to see if your board was selected correctly. Click on menu Tools --> Board and check if the correct board is select. You can check if you have any jumper wires plugged into pin 0 and 1. thoses pins are used for serial communication and plugged wires can can prevent the code from being uploaded on the board. If nothing is plugged, it might be a bug with avrdude, you can try updating it. However the trick proposed by hoipolloi was a working temporary workaround, on this version too. I had the same. On my first trying of Arduino UNO. My solution was quite simple. Just plug out then plug in usb cable. Hope it works for you. On Windows 7, I had this problem multiple times, each time with different error messages. Basically, the IDE is sending to the wrong port. To fix this, simply go to "Tools" -> "Ports" -> [select the COM port that your board is on]. I have this problem on my Arduino running on Mac also. It happens on two of my Arduinos (A Arduino Uno and an Arduino Pro connected with FTDI). For the Uno, I hook the cable up to my computer and press upload, and then start counting until the "TX" LED flashes. Then repeat the upload, but just before the TX LED flashes, hit the reset button, and the upload succeeds. I later determined that changing the USB cable fixed this issue. First, ensure that /dev/ttyUSB0 works. E.g. plug in mouse and check it works. Second, try select other board. It is often that non-original boards do not recognized correctly under their names. Third, try press reset button manually while uploading sketch. Probably automatic reset is broken. I solved a problem in my case by downloading and installing old FDTM drivers from here. Try to install FTDIUSBSerialDriver_10_4_10_5_10_6_10_7.mpkg, then re-start Arduino. 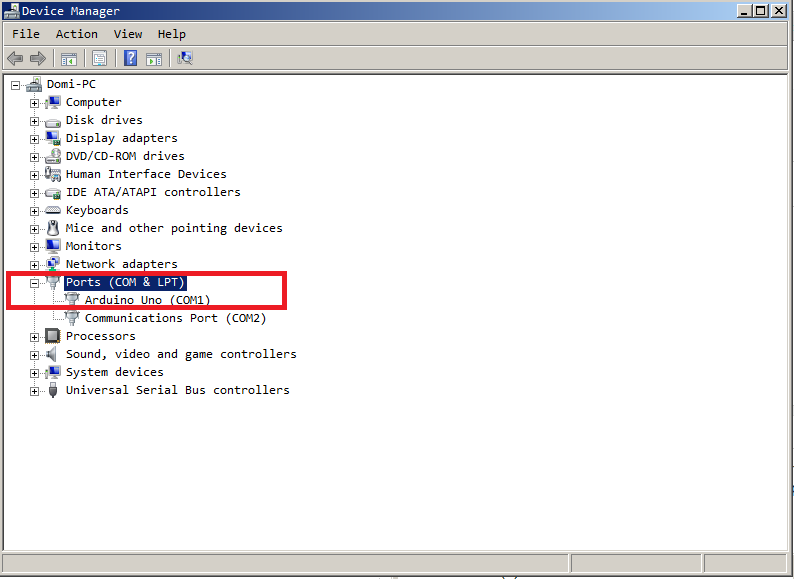 This is known as the: CONFIG_USB_ACM: option in the most recent LInux 3.x kernel. This device then comes up as: /dev/ttyACM0 or similar. so I found the cause of this... Changing my serial port to /dev/tty.usbmodem2131 fixed it. 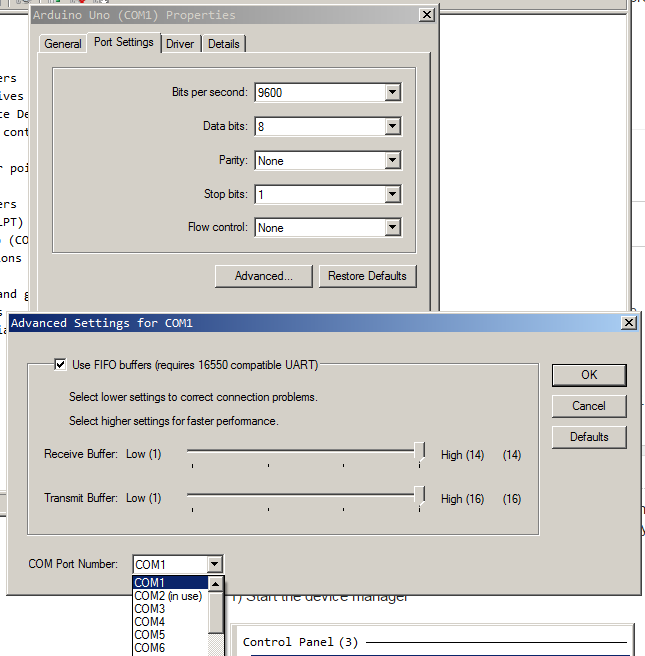 Turns out I was using the wrong serial port this whole time! Else try to hit the reset button of your arduino just when uploading. Else try to select another card in arduino->tools menu and then reselect your card in the list. 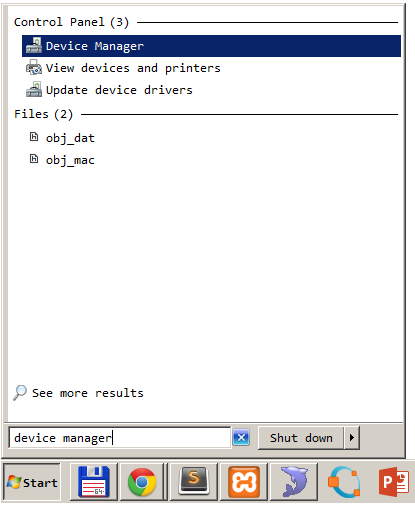 I was getting the same error and it turns out its because I had the USB connected to a peripheral device (my monitor) rather than a USB on the PC itself. Stopped any errors right away and a simple solution. Thanks @hoipolloi for the right direction in finding the solution. Anyway, I had to do a bit different steps to fix the issue. I my case the UNO had worked fine but suddenly stopped after some playing with sketches. I was receiving the stk500_recv(): programmer is not responding all the time and nothing worked. Then I paid attention that the LED 13 is always ON on my board. It looked like some hard looped sketch was running over and over on the board and was blocking any input to the board. Not sure, it's just my gues. Wait for a couple of seconds. After this I noticed the onboard 13 LED turned off for a second and then turned on again. It looked like there were a short reset window when the board is actually being reset. Then as in @hoipolloi's solution I caught the moment of "reset" right before the 3 packets are sent and that worked. Hope this will help you to figure out the problem if none of other solutions works. Click "Upload" in your Arduino IDE. Add 4 -v instructions like I did above. Open the Command Line, paste the command into it and run. Now you will see much more verbose thanks to 4 -v arguments. Originally, Arduino Studio uses just one. Have you got anything connected to the RESET pin on the Arduino? I've encountered this issue with a graphic LCD which needed connecting to the RESET Pin. Disconnecting the jumper wire between the LCD and the RESET pin while uploading the code fixed it for me, all you'd have to do then is reconnect once the code has finished uploading. Did you install/update the driver for the FTDI cable? (Step three on http://arduino.cc/en/Guide/Howto). Running the Arduino IDE from my Raspberry Pi worked fine without explicitly installing the drivers (either they were pre-installed or the Arduino IDE installer took care of it). On my Mac this was not the case and I had to install the cable drivers in addition to the IDE. I just spent the last few hours on this same issue... Just go here "http://www.ftdichip.com/Drivers/VCP.htm", download the latest drivers and reboot. Should work just fine after that. I also downloaded a nightly of the Arduino software, but I don't hunk that made a difference. I was having the same issue and resolved it myself. First: I have an (OSEPP UNO r3 PLUS). It's an Arduino UNO REV 3 made by OSEPP. I just bought an OSEPP Motor and Servo controller shield. I just got motors working and then I stumbled upon the same error. avrdude: stk500_recv(): programmer is not responding. I guess while it was connected it made/assigned a new serial port. Found in the arduino program under "Tools > Serial Port". I just reselected the one related to the UNO and bam, problem resolved. I had the same problem with the arduino Due, most of the solution proposed did not work. the L LED was constantly on. 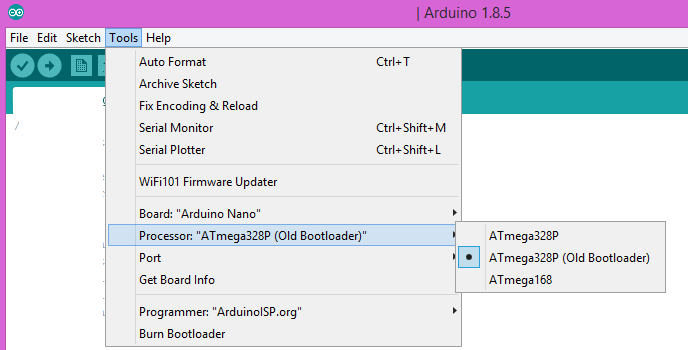 My problem was resolved by unistalling the IDE and picking the experimental version 1.5.8, then in the board I chose the bottom option Arduino Due (programming port) of course you need to connect the usb on the programming port too. Solution: buy new arduino and external 5V power supply for the servo. I just replace the chip 128 with the 328 version and from Decimile my board name was changed to Uno or Ethernet due to the new baud rate 115200. If you are connecting your Arduino through a USB Hub, try to connect it directly into one of the USB ports on the Mac instead. I had to select correct board. Go to Tools->Boards->Arduino Nano for example. Arduino error, how to fix? Why can't I upload the sketch to my Board?